A new addition to our fleet. This compact combines agility, strength and ease of operation. With 12 forward and reverse gears with shuttle forward and reverse. 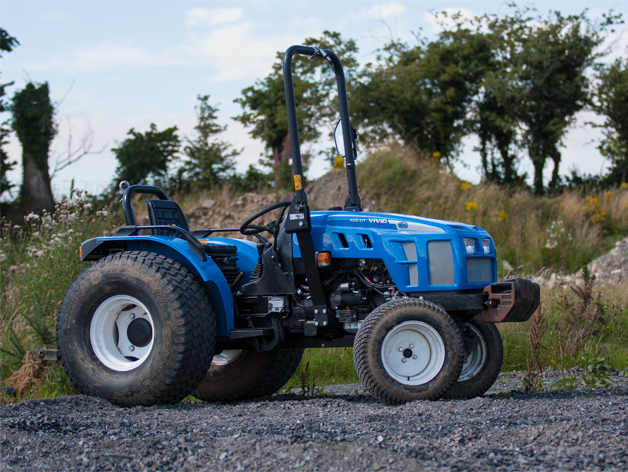 Suitable for a range of implements whether trailer carried or pto powered. Can be supplied with agricultural tyres for traction or lawn tyres for fine turf applications.